INFASHIONLOVE.COM: Essie Go Ginza - Spring 2013 Collection! 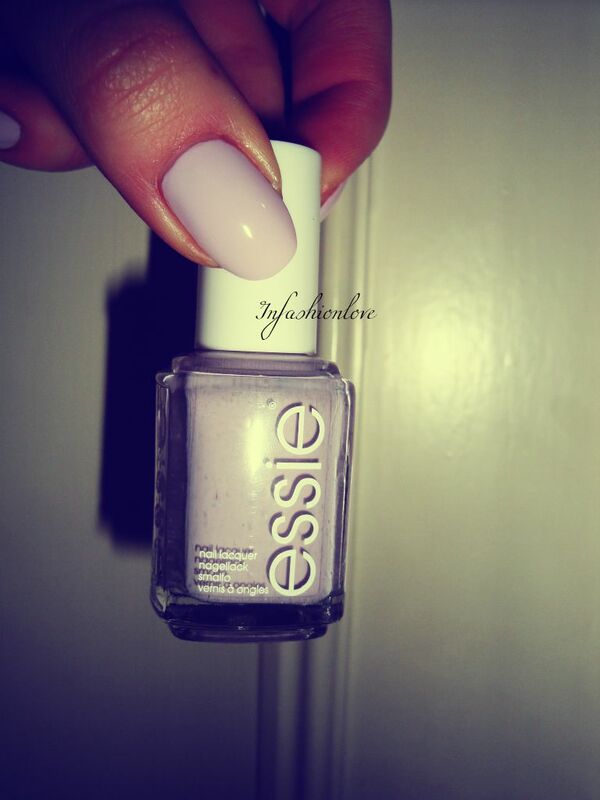 Today it's the Go Ginza shade from the Essie Spring 2013 Collection! It's a super pretty pastel pink-white, you'd almost think it's a white in certain lighting but it's a cool toned very pigmented pale pink... It's super flattering just like the Maximillian Strasse Me [grey] and Bond With Whomever [lilac] from the same pastel shade category of this collection... Go Ginza represents Tokyo, the delicate and beautiful cherry-blossom and Sakura associated with spring and Japan... For more info and all the shade swatches check out the full review of the Essie Spring 2013 Collection by clicking here!